Despite the advent of science and technology that helps us understand the "hows" and the "whys" of things, the universe still offers a colossal variety of mysteries that humans are still yet to explore and understand. From the existence of aliens, to mythological creatures like mermaids, dragons, and fairies, we cannot be certain if any of these are true. However, we must keep in mind that what science can't explain is probably something that is still unfamiliar and undiscovered. Between robberies, reports of lost people and pets, bar fights, domestic fights, car accidents, and anything else you can imagine, police officers have an incredibly difficult job. Listen to these eyewitness accounts of what members of the police force have had to deal with, and perhaps gain a better understanding - and appreciation - of what they are doing for you. Ghosts: There are so many opinions on them. Most who believe are afraid to voice their opinion. We have been called crazy, imaginative, irrational, and many other names; however, we know that the evidence is out there. 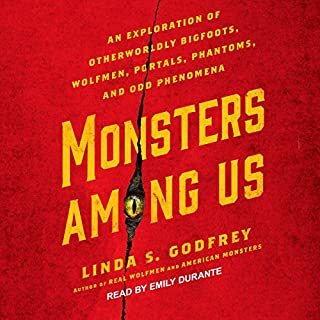 In this book, you'll learn of 13 haunted places across America. 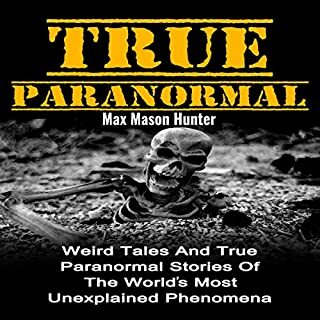 Many of them have been featured on different paranormal investigation television shows, visited by psychics, and had private paranormal investigations done. These are the most terrifying places in the United States. Policemen are trained to respond logically and rationally in moments of stress - they have a very stressful job wherein they are seen as de facto villains for both criminals as well as the people they are protecting. They often, to their detriment, represent the ruling class, causing them to not have many admirers. It is thus interesting to see the number of accounts reported by policemen that hint at a paranormal entity, as this seems to be an aberration with respect to their usual personality. 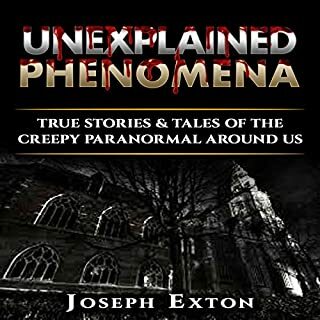 Weird and unusual true stories of the paranormal, strange sightings, eerie true ghost stories and unexplained phenomena. The exceptional phenomenon of phantom armies is an age-old story. The famous saint St. Augustine documents a case in The City of God. During the civil wars in Rome, two rival groups of evil spirits were seen and heard battling it out on a plain in the hilly Campania region, so realistically that the saint reported strange footprints of horses and men afterwards noticed on the ground. 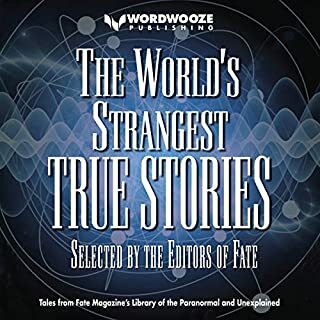 The belief in strange phenomena that transcend our daily existence is as old as humanity itself and it still continues to have an impact on us. In fact, in the past few years, there has been a great surge of interest in the supernatural and the paranormal. 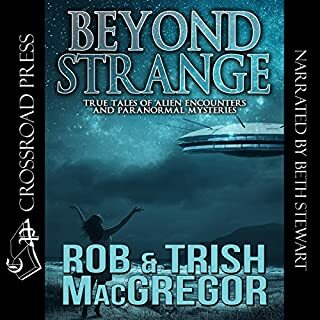 We are about to embark on a voyage into a dark universe that comprises all sorts of bizarre true stories and anomalies, from ghosts, hauntings, and paranormal happenings to strange sightings, poltergeists, invisible barriers and true stories of unexplained phenomena. 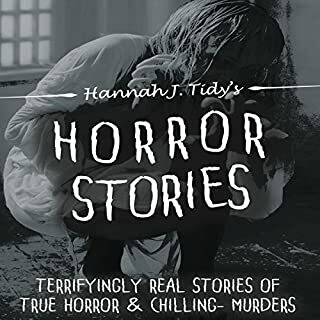 If you love a mix of weird, strange, spooky and unusual stories, then download this book now! No real stories or new information. 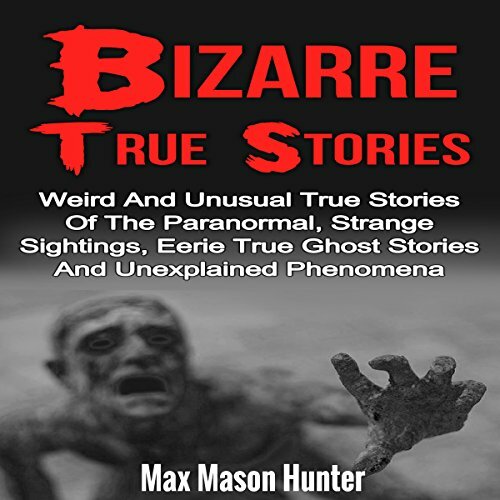 This book is more for someone who is completely unfamiliar with paranormal activities. It catalogs some of the more common things but does not go into any detail or add anything new for those of us who are very familiar with this area of study.